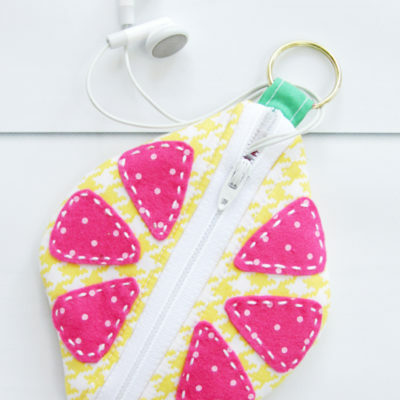 This fun little DIY Citrus Earbud Zipper Pouch is perfect for holding earbuds or a little bit of cash! 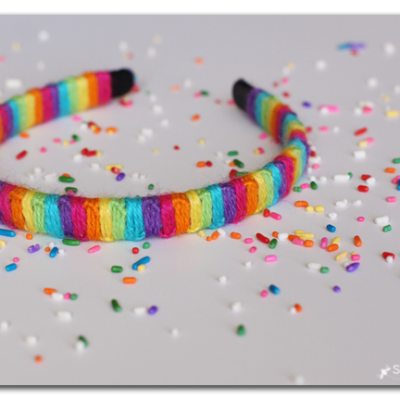 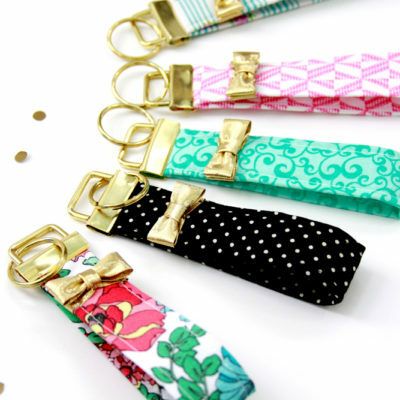 You can easily attach the ring to a backpack or inside a purse – so you never have to go hunting for it. 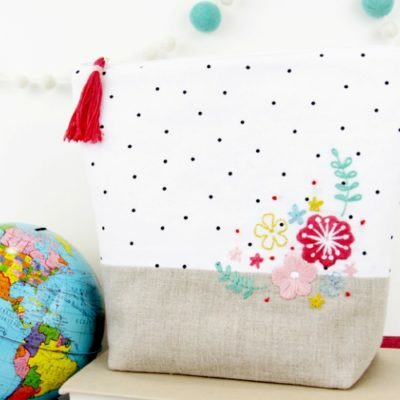 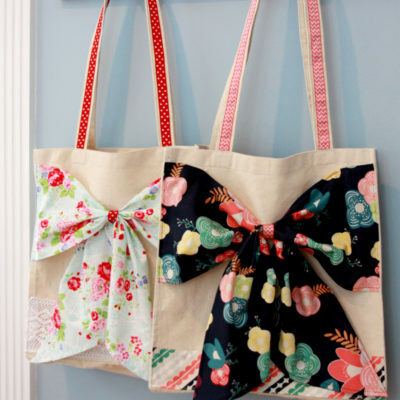 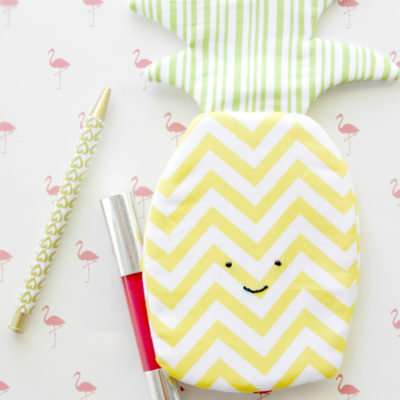 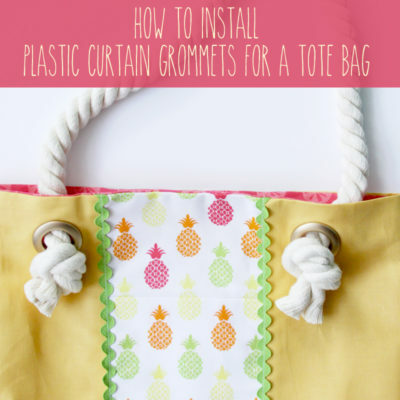 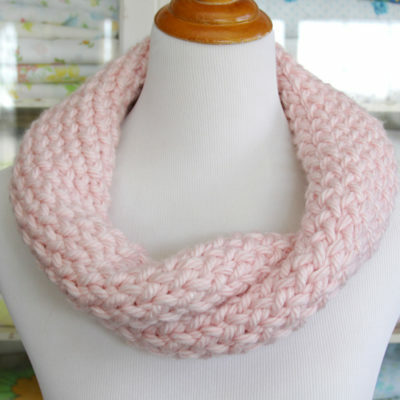 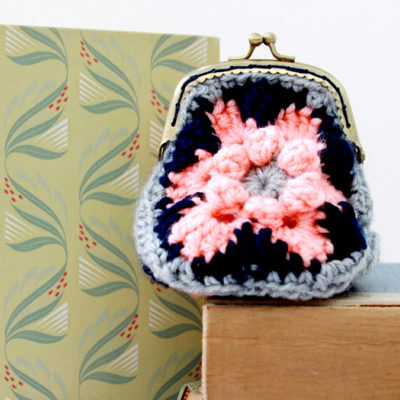 I just love the cute citrus style to it too – and it only takes about a half hour to sew up!